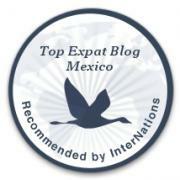 San Ignacio: Lovely mountain town one hour from Mazatlán | ¡VidaMaz! One of the reasons we came to live in Mazatlán is our compadres, the Valverde family. Daniel has been Greg’s best friend since they both were sixteen, working up in the SF Bay area. Daniel and his family are originally from San Ignacio, and many of his family members and dear friends have worked for Greg up north over the decades. Greg began to travel down to Mazatlán with Daniel on holidays, staying in the house Daniel built for his mother. They would often travel out to San Ignacio, to the rancho, to visit family and friends. Over the years they have become family to us. Danny dearly loves his tíos and cousins, and not so long ago we went to San Ignacio with Mariana and Rubén, Daniel’s sister and brother-in-law, to visit the dentista loco and his wife, Irma, also good friends. Hear no evil, see no evil… Yeah, right. San Ignacio (de Loyola) is a lovely small town about 60 miles north of Mazatlán, entered through the typical scenic gate, and with a walled church on the central square, as is so normal in the small towns of México. It was founded in 1633 by the Jesuit priest, Diego González de Cueto, and is currently home to about 4500 people. San Ignacio was originally called Piaxtla, after the indigenous people who lived there. It is a colonial mission town, with the Jesuit Misión de Santa Apolonia established there in 1748. Like most of the small mountain towns near Mazatlán, San Ignacio was a mining town, rich in silver, gold and copper. Today, life on Constitution Square and in the streets of San Ignacio is laid-back yet vibrant. Many of the colonial French and Spanish style buildings are still standing, and the landscape is lush. The main church is called, of course, San Ignacio de Loyola, and a second church in town is Our Lady of the Nativity. There are hot springs, though our friends have never taken us to them. What stands out during a visit to San Ignacio is the huge statue of Jesus Christ up on the hill, hands outstretched in a similar manner to the famous statue in Rio. You can easily view this landmark from the main square, and the views out from the statue on top of the hill are truly breathtaking. I’ve always wanted to go to San Ignacio for Good Friday. They do a remarkable, community-wide reenactment of the crucifixion. The event attracts hundreds of people, so hotel reservations need to be made far in advance. 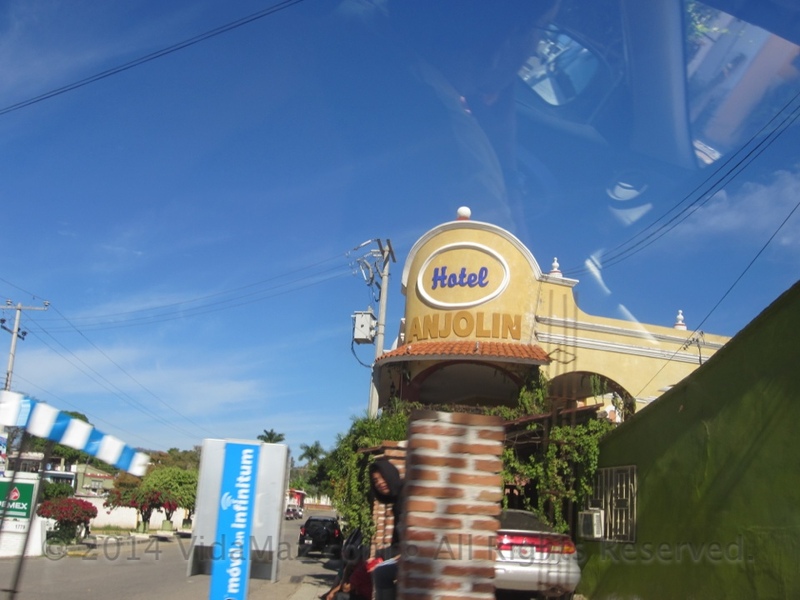 The one hotel I know of in town is the Anjolin, which is fairly new with modern amenities. What we have done quite often is to go down to the river. It’s very pleasant, the views are open and the water is crystal clear. In summer the riverfront is one big party: trucks, horses, food carts and stalls, and of course, lots of beer. As you drive into San Ignacio, there’s a great little restaurant on the left side of the road, Cuata’s. I’ve written about this place previously, and we highly recommend it (very rustic, as you can see). We highly recommend a trip to San Ignacio for a change of pace and some beautiful scenery. Next time we are definitely checking out the hot springs! Head northwest towards Culiacan on highway 15 — the free (libre) road — for 43 miles to Coyotitán, where there is an exit for San Ignacio. You’ll turn right and proceed about 20 miles up into the lush Sierra Madre foothills to reach San Ignacio.